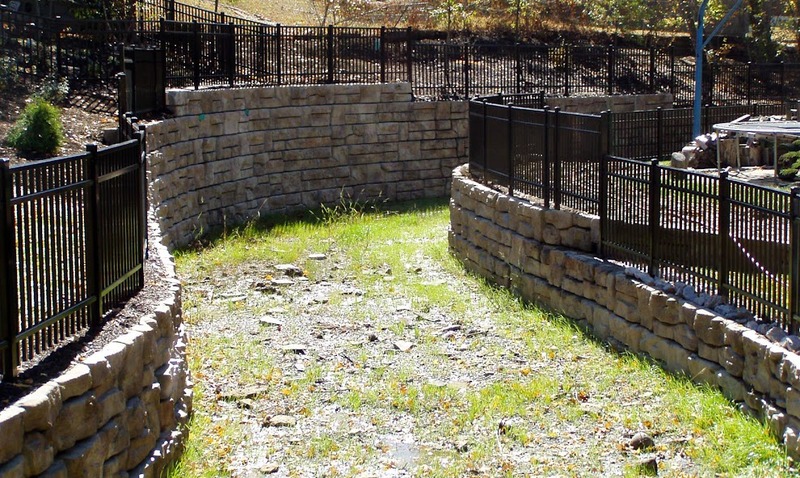 See how Redi-Rock retaining walls blend in with the local landscape. Click here to look at OH, KY, and IN Redi-Rock photos. 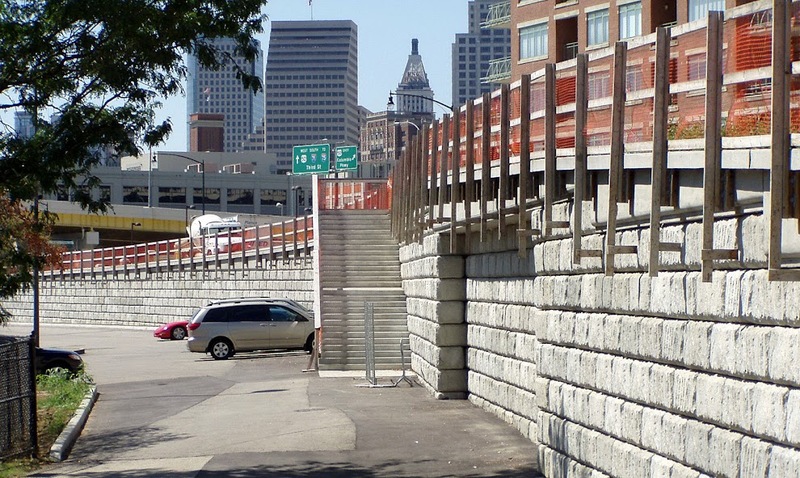 Wondering what Cincinatti area Redi-Rock retaining walls are near you? View the Map Tour to see where local projects are located! 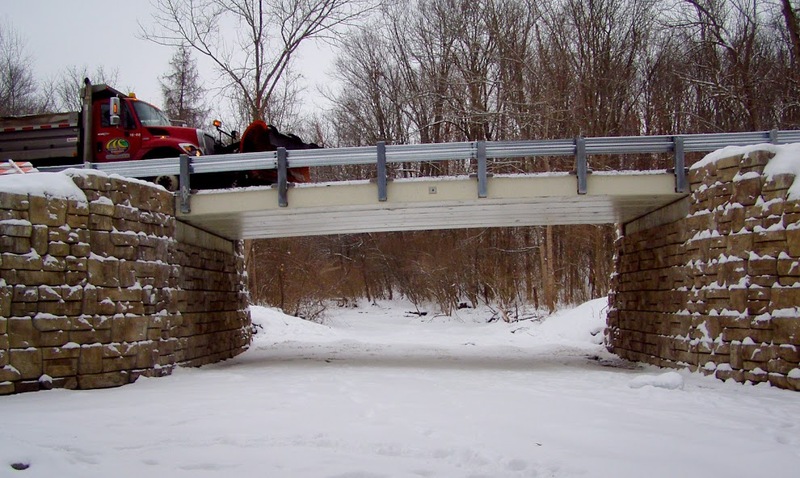 Check out some of the most noteworthy greater Cincinatti area Redi-Rock walls here. 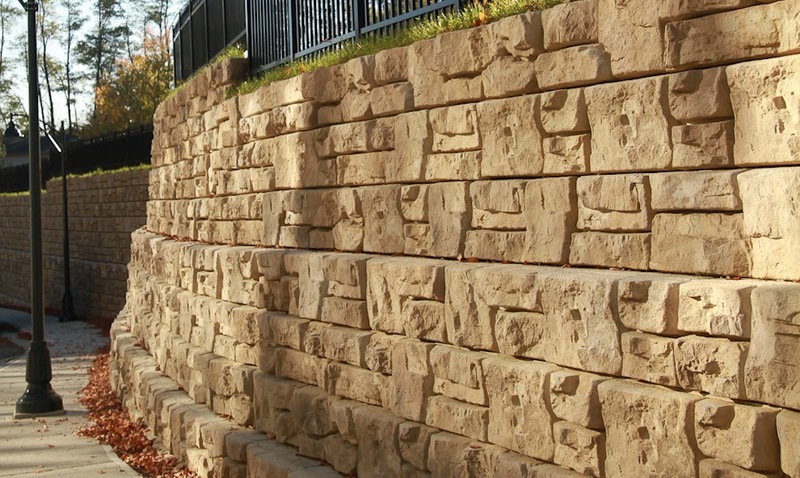 Choose the best retaining wall system available in the Cincinnati area--choose Redi-Rock retaining walls for your next project. 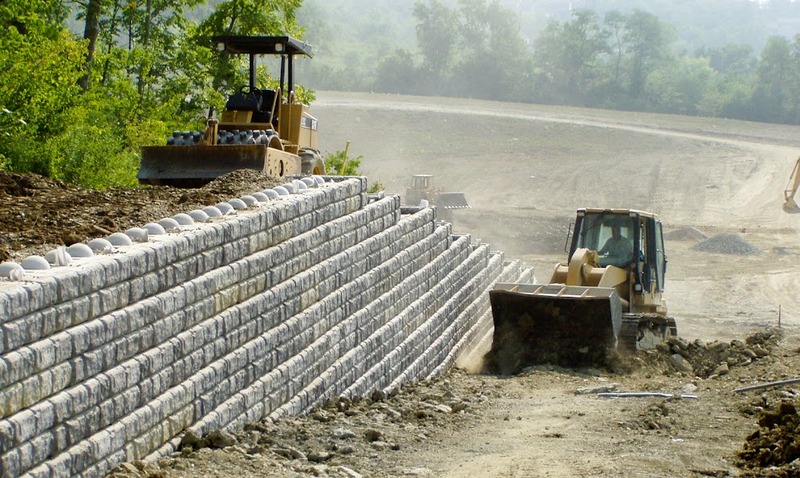 Check out the resources available on this site for more information about retaining walls available in Cincinnati, or contact our Cincinnati retaining wall experts at 859.240.3702 today! For more information about our company, click here. We participate in Redi-Rock International’s Quality Assurance Program in order to demonstrate that our products conform to the highest standards of excellence. 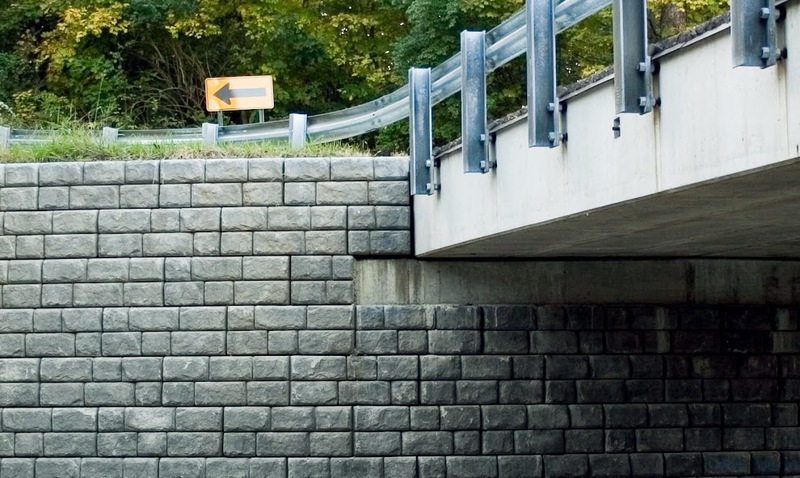 When you buy Redi-Rock retaining walls in the Cincinnati area, you can be confident that every block delivered to a job site will perform in a consistent manner, exactly the way it was engineered. Get a free quote for your project here!